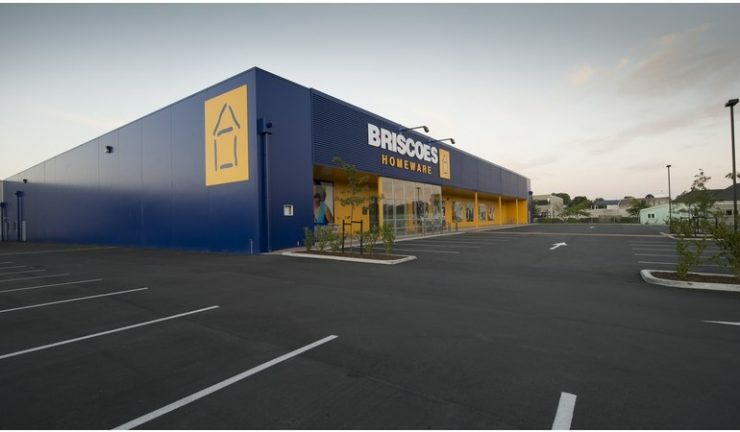 Briscoe Group Limited has been admitted to the official list of ASX, as a foreign exempt entity, effective from 12:00 pm (Sydney time) Wednesday 19 July 2017, under the entity registered as Briscoe Group Australasia Limited. Official Quotation of the Group’s securities will commence at 11:00 am (Sydney time) on Thursday 20 July 2017. The entity has been allocated the ASX code of BGP.